1. I Tank U Instru. 2. The Front Row Is Not For The Fragile!! Instru. 4. 111 kg D.N.A. Instru. 5. Crack A Smile Instru. 7. Pedal To The Metal Instru. 10. What Are You Talking About? Instru. 11. Nuclear Bedtime Story Instru. 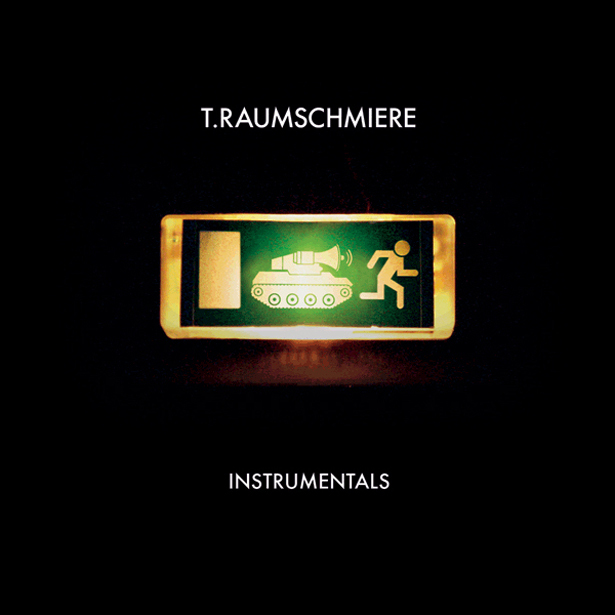 Instrumental versions of T.Raumschmiere's album "I Tank U".